Protects your organisation by detecting vulnerabilities before any malicious person or organisation does. 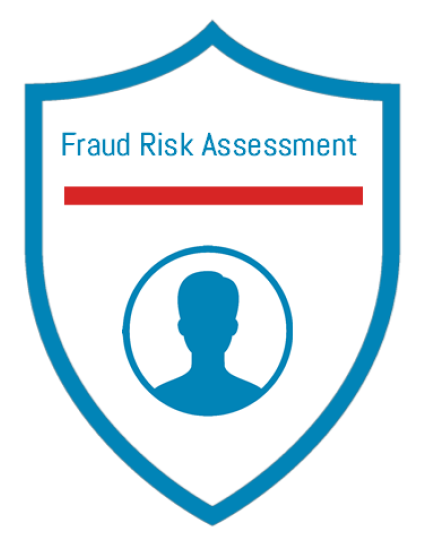 The platform includes vulnerability assessment for networks and websites, risk analyses for social engineering and a variety of tools that facilitate continuous safety work. 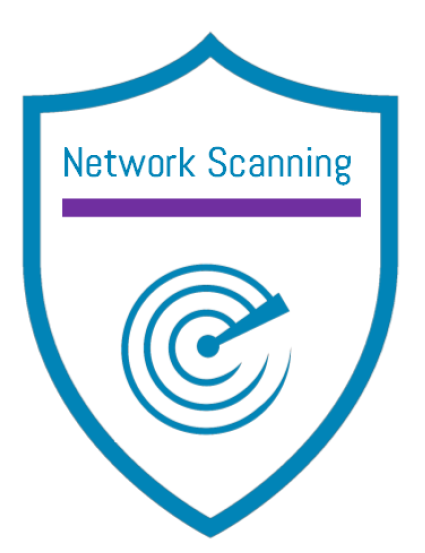 Take control of the security of your networks and systems with our network scanning. 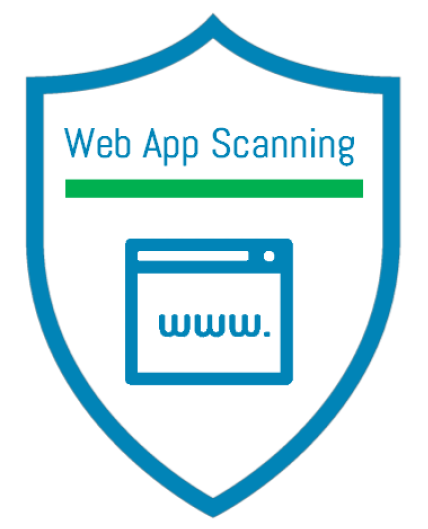 The service scans for more than 58,000 vulnerabilities. Irrespective of whether you manage all of your IT yourself or outsource, our network scanning is the most effective way to understand how secure you are against external threats, to rectify vulnerabilities and increase your cyber security requiring only a small investment in time. The service offers a range of GDPR and NIS compliance support functions.